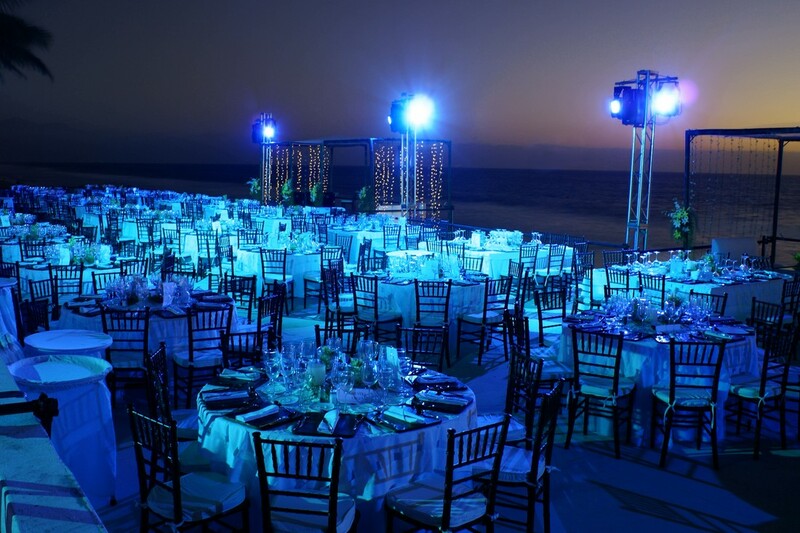 Lighting is fundamental for any kind of event, they provide guidance over the important features of the event. We provide you with candles that are resistant to the environment, and electric candles. 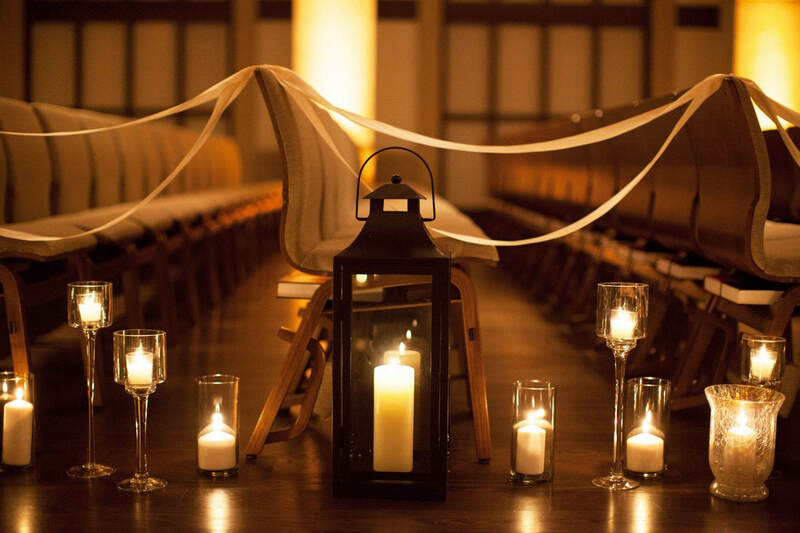 Illuminate your event with these beautiful and modern looking design acrylic lanterns. 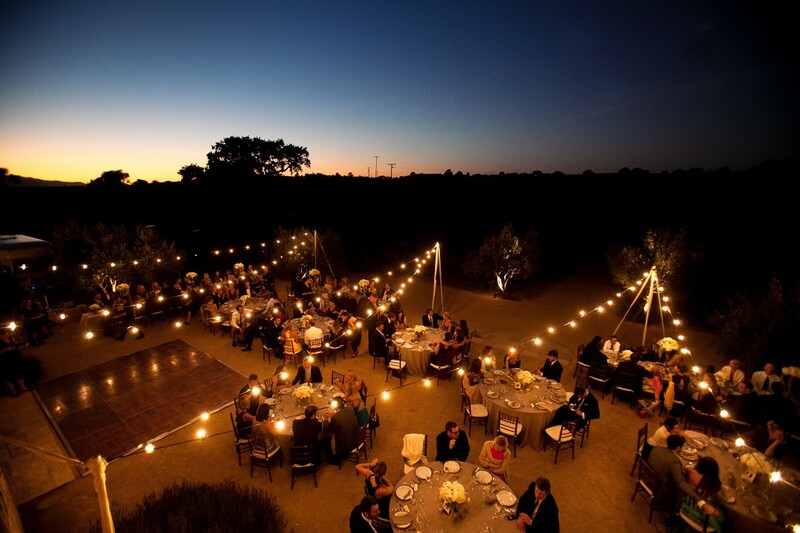 LED lighting for weddings, Illuminate yours with spotlights, wireless flood light, robotic lights. 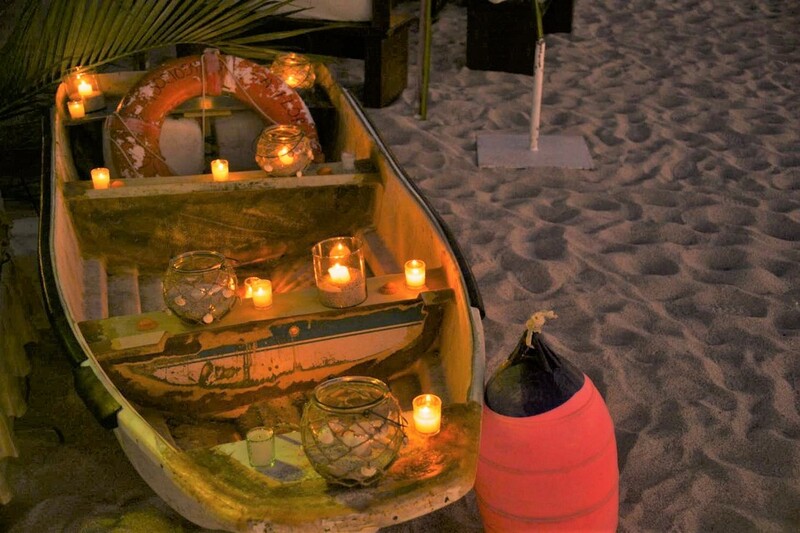 They beautifully work as stunning decor accents for centerpieces and general illumination. 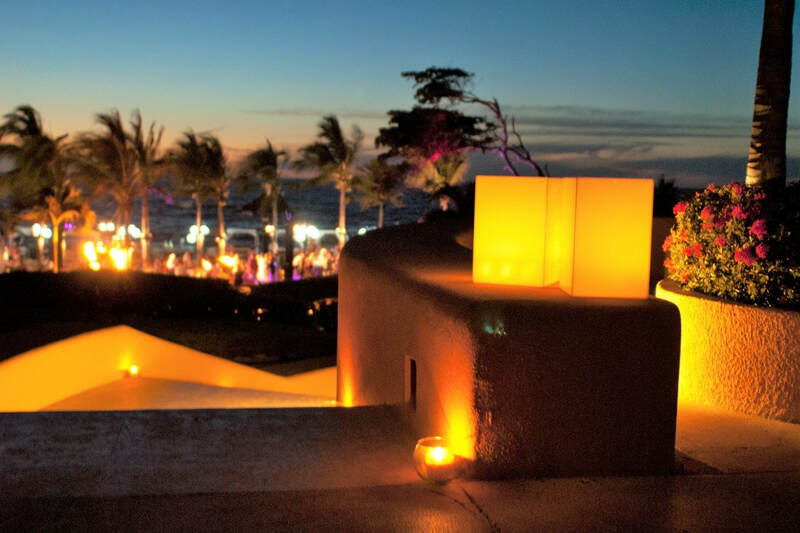 ​The perfect solution to illuminate dance floors and dining areas when there is no natural light. 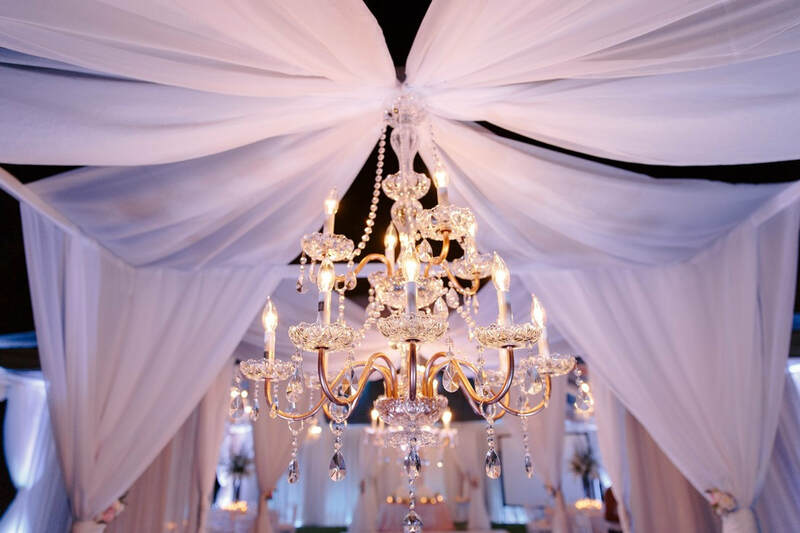 Decorate and illuminate your gazebo with one of the most popular wedding ceremony item. 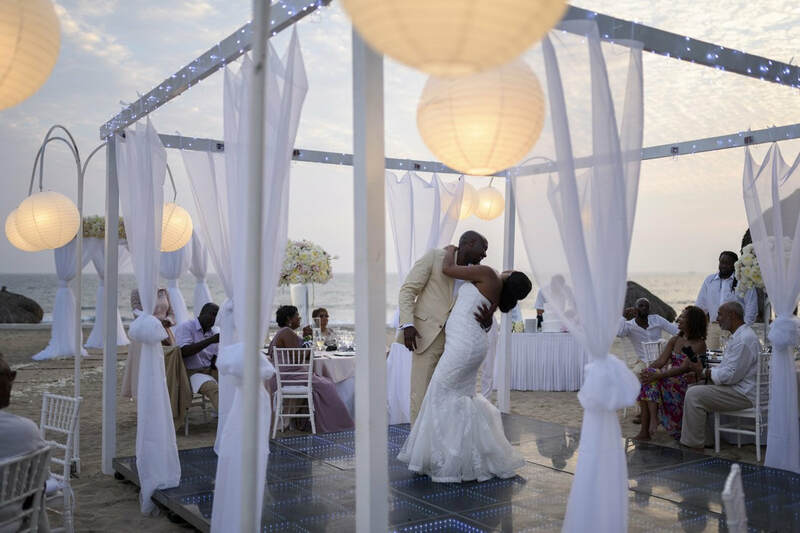 Bring a romantic light to your wedding with the beautiful and elegant paper lanterns. 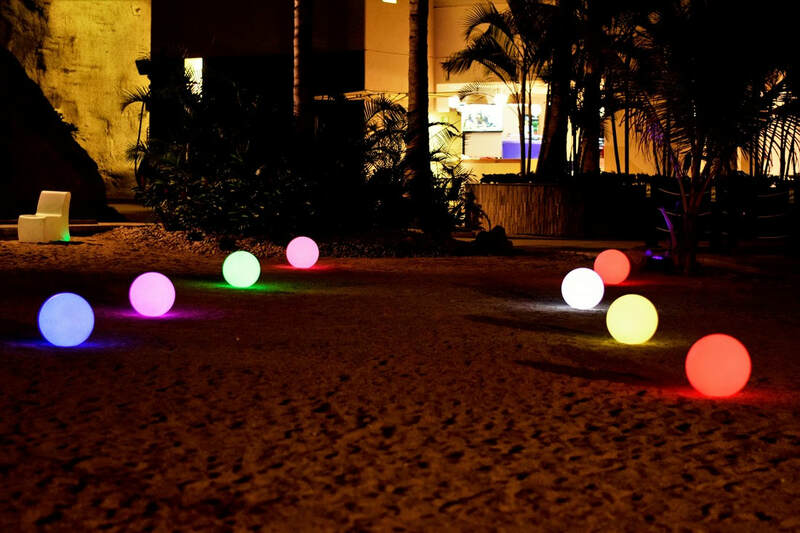 Glowing battery operated orbs, glowing risers, glowing cubes and floating spheres!